The room was really clean!! The location was also convenient, the street which is in front of the hotel has lots of people, so we didn't need to mind about safety at night. The room was ready early; obviously, not something to be expected but a nice surprise when it was. The service at reception upon arrival, was very friendly and equally efficient. This standard was kept up through out my 3-day stay until checkout. The style of the staff is also unobtrusive. I'm happy to recommend this pleasant accommodation. Bed was comfortable, room nice and quiet, very clean! Location is great. We tend to eat out most of the time - but this is not a reflection of the hotel itself - just our personal preference. Location was great, very easy to get to the sights by walking. Staff were friendly. 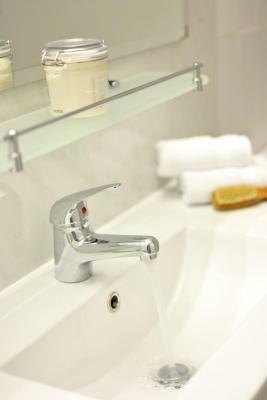 Prior to my stay I had requested a room with a bath, the hotel were able to provide is without any hassle. I really appreciate their fast response! Room space is pretty enough. Good location. Good value. Good spot, easy to get to places in the city centre. We didn't use any service at the hotel so cant comment on it. 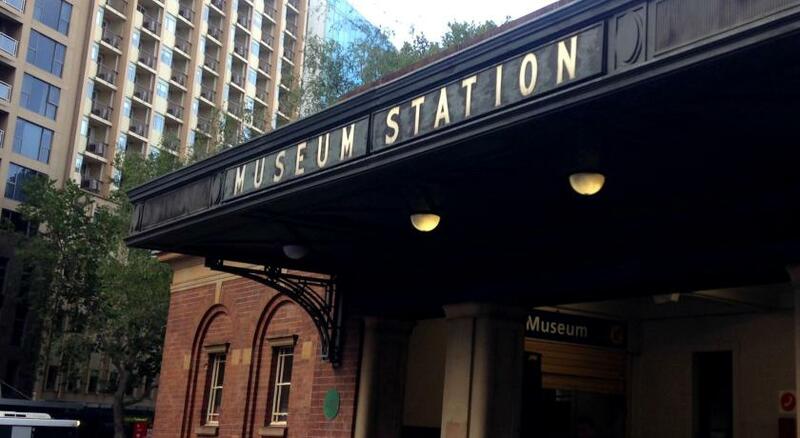 The hotel was very close to Central Station, the staff were very friendly and helpful. It was clean and I was told that the room was going to be small but it was fine. The room was really quiet. We did not hear doors banging, toilets flushing or housekeeping. 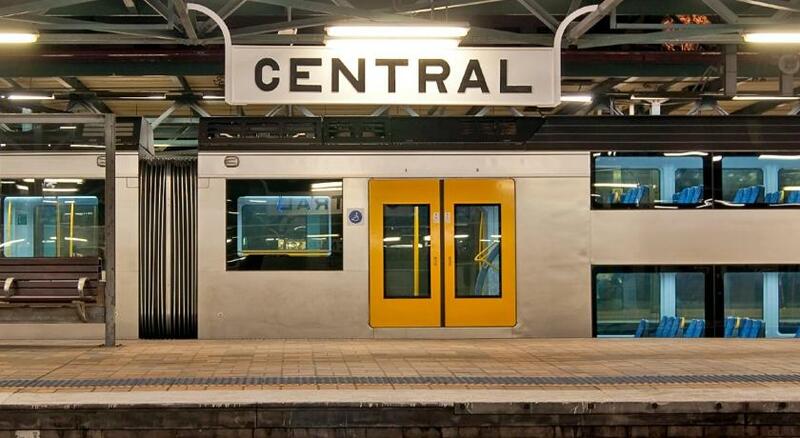 Metro Hotel Marlow Sydney Central This rating is a reflection of how the property compares to the industry standard when it comes to price, facilities and services available. It's based on a self-evaluation by the property. Use this rating to help choose your stay! 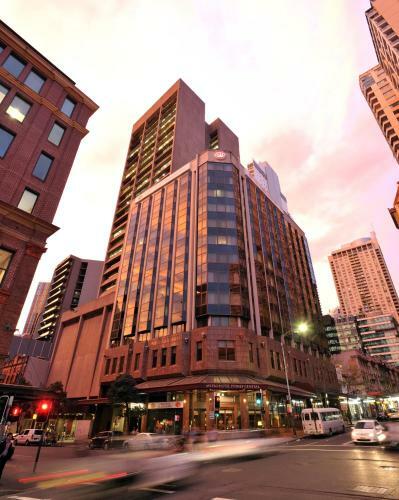 One of our top picks in Sydney.Metro Hotel Marlow Sydney Central is located in Sydney CBD (Central Business District), close to public transport and just 5 minutes’ walk from Central Station. Guests have access to a restaurant and bar. 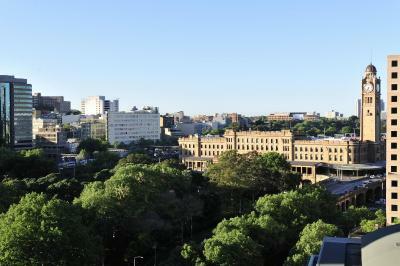 The famous Capitol Theater is located opposite the hotel. Each of the spacious and comfortable rooms includes cable TV, air conditioning and tea/coffee making facilities. Free WiFi is available in all rooms. Buffet breakfast is served each morning in the restaurant. Laundry and dry cleaning services are available for guests. Free newspapers are provided at reception, open 24 hours a day. 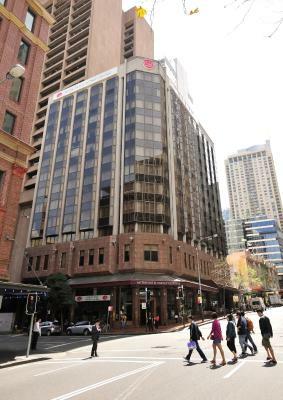 Metro Hotel Marlow Sydney Central is located on the edge of Chinatown, less than 10 minutes’ walk from Darling Harbor and Sydney's main shopping district. 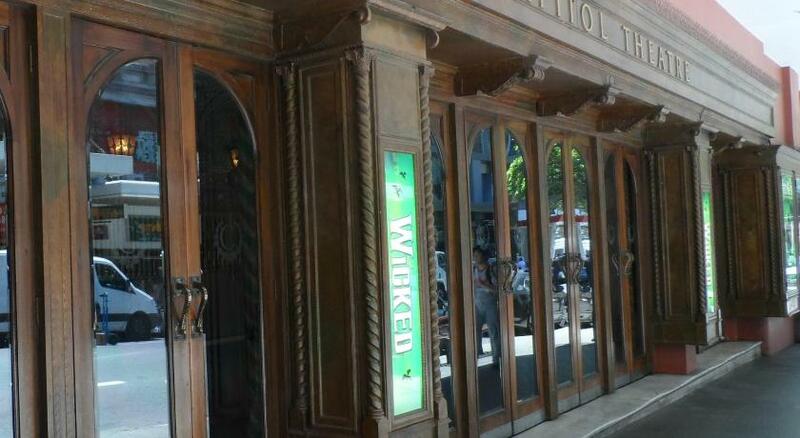 Many cafes and restaurants are on the doorstep. 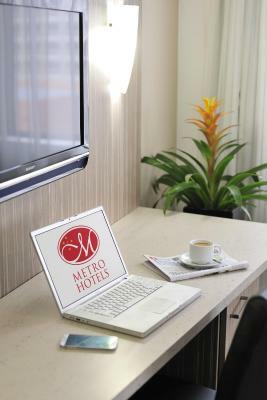 When would you like to stay at Metro Hotel Marlow Sydney Central? This air-conditioned room features cable TV, a refrigerator and a tea and coffee maker. Public parking is available at a location nearby (reservation is not needed) and costs AUD 40 per day. This room is on the upper levels of the hotel. It has tea and coffee-making facilities and an LCD TV with Foxtel channels. Spacious refurbished suite with lounge area separate from the bedroom. This refurbished room is located on the 6th to 12th floors of the hotel. It features air conditioning, cable TV and a refrigerator. 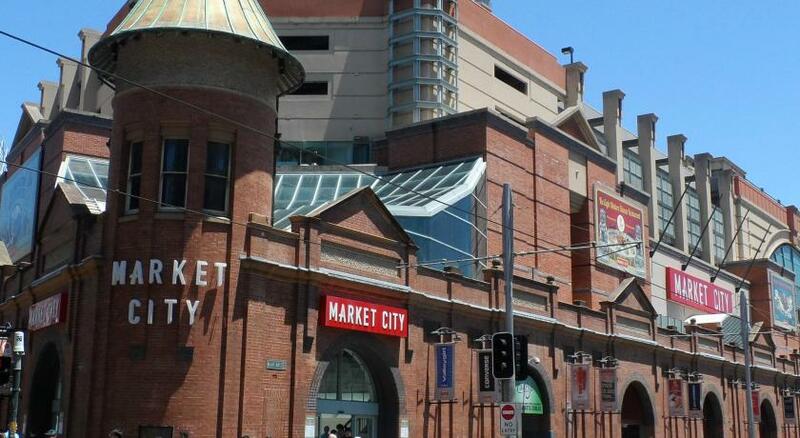 Just across from the Capitol Theater and in the heart of Sydney's "Thai-town", Metro Hotel Marlow is in a great location for entertainment seekers visiting Sydney to experience a show or to dine in its plethora of great restaurants.Our location, just minutes away from a rejuvenated Chinatown and the Sydney Entertainment and Conferencing precinct, makes our hotel an ideal destination for business and leisure travelers alike. House Rules Metro Hotel Marlow Sydney Central takes special requests – add in the next step! A AUD100 damage deposit is required on arrival (around USD70.93). This deposit will be fully refunded 14 days after check-out, as long as there isn't any damage to the property. Metro Hotel Marlow Sydney Central accepts these cards and reserves the right to temporarily hold an amount prior to arrival. Please note that photo ID and a valid credit card in the same name as the booking are required upon check-in. Please note that a 1.5% surcharge applies for payments with Visa or MasterCard credit cards. Please note that a 2.5% surcharge applies for payments with American Express and Diners Club credit cards. A damage deposit of AUD 100 is required on arrival. That's about 70.93USD. This will be collected by credit card. You should be reimbursed within 14 days of check-out. Your deposit will be refunded in full by credit card, subject to an inspection of the property. Staff at reception very accomodating. The wheels on the bed are rather annoying. Convenient location and provides all the basics. A little dated but given the price we were happy. Good hotel good staff. Everyone was helpful but the bed was really uncomfortable. Great location, clean, good value for money, friendly staff. Key pass card failed in the lift. 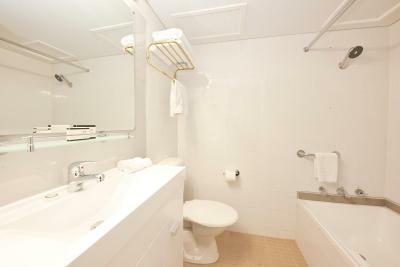 Comfort, cost, cleanliness, close to lots of places and public transport. Dated furnitures, little bit smelly in the first day( i don’t know why but the bleach smell was terrible so that made us crazy). And i’m not sure they clean our room well every single day because i reckon some dusts around the beds. Nice location(just around 6 min on foot from Central station), comfortable staying for 4 nights, friendly staffs and really easy located from other restaurants or tourist attractions. Worth the money i spent here if i just consider here’s Sydney! Noise from other tenants. Especially in our room with interconnecting door.